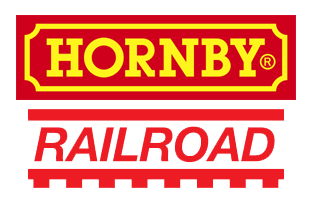 The new Hornby Railroad series is now in stock. 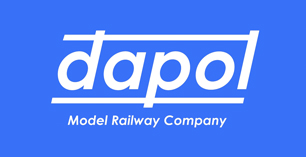 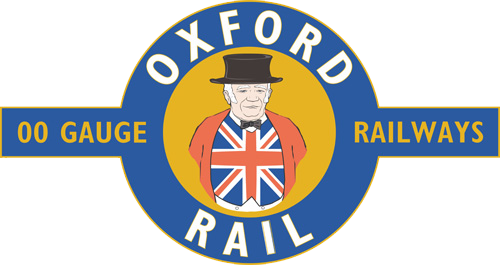 Railroad is designed for Young or old, keen modeller or just a beginner, the Hornby RailRoad range answers the needs of many and is a perfect complement to the variety of locomotives, rolling stock, track, buildings, and accessories that can be found in the current Hornby catalogue. 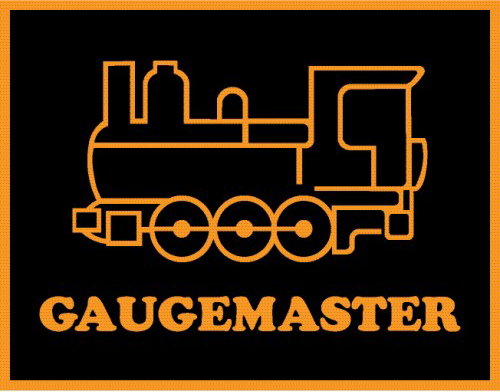 Devoid of easily damaged detail parts the suitably livered RailRoad locomotives are fitted with efficient drive mechanisms and have pickups on all drive wheels ensuring smooth running.